You know that some chemical reactions proceed faster than others. This week you will investigate some of the factors that affect the rate of reaction during the same reaction. 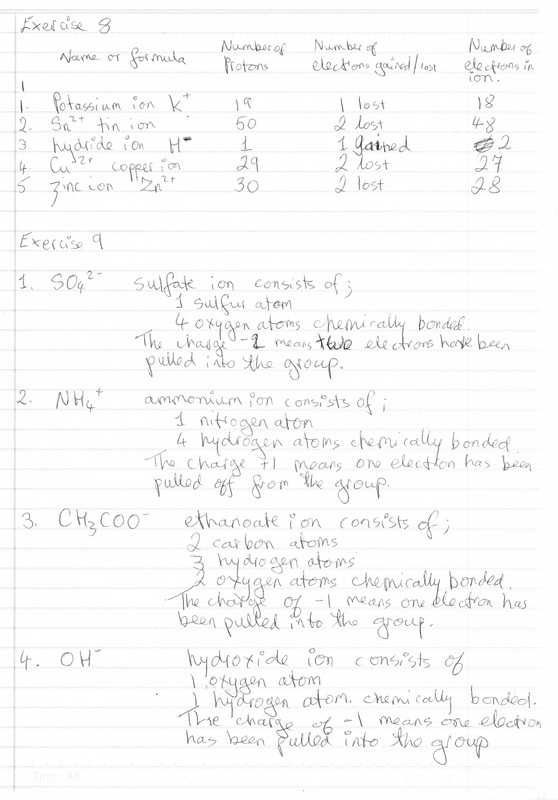 Read Science Aspects 2 Focus 5.10 page 263 Rates of Chemical Reactions and make a mind map of the factors affecting the rates of a chemical reaction. 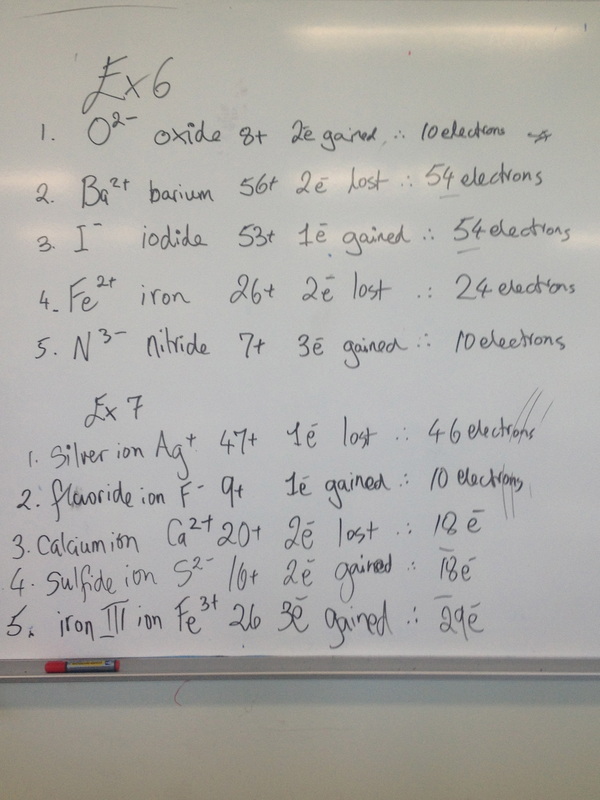 Practical Activity Comparing reaction rates page 267. Part C ONLY. You have one laboratory session to complete this task. 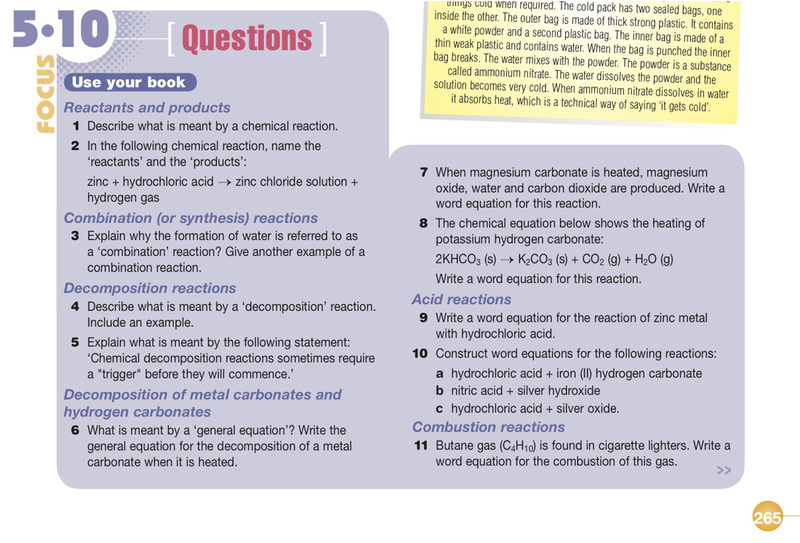 Conduct Part C, draw and label the apparatus, write the equation for the reaction.